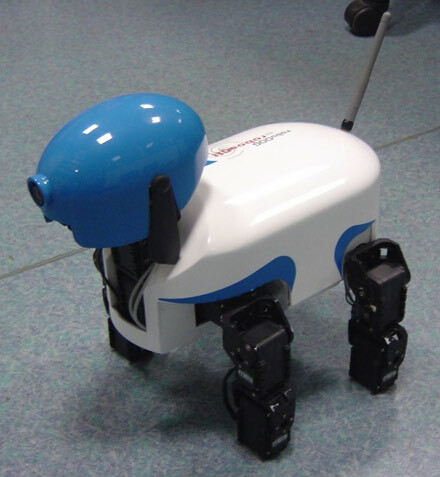 Robosoft‘s newly announced robuDog packs quite a bit of pooch. 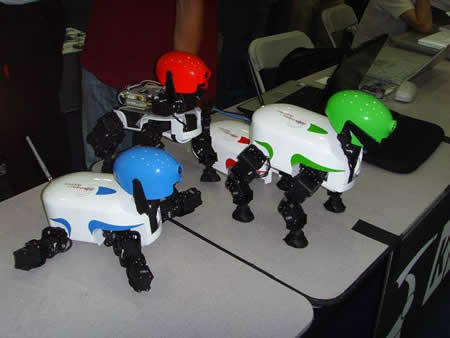 The robuDOG has been designed to bring news opportunities to researchers, teachers and hobbyists to investigate and develop advanced robotics solutions, as they can now program their robuDOG in the available 3D simulation environment , and then transfer this code for execution on the real robot dog. This pooch is pretty slick, sure, but, is it worth the hefty, according to RobuDog’s product page, $4405 (3,200 â‚¬) price tag? If anyone has any info on this price, leave a comment!